Creating a theme for a garden is common practice. But out of all the beautiful designs you can aim to create, it’s sometimes hard to pick what to use for your garden. After all, a garden makeover is not something you can do often as it requires a lot of effort, not to mention time and money. Some styles are more popular than others because they look timeless and relatively easy to create – like the rustic theme. Rustic gardens are still widespread, and they’re even garnering more attention lately as they provide a touch of the countryside in an otherwise urban dwelling. In a bustling city such as Cardiff, giving your garden a rustic appearance can remind you that it’s perfectly fine to take life slow every once in a while. If you’re planning on giving your garden a rustic makeover, here are some tips for you to be able to achieve this classic aesthetic. The first thing you need to do for your rustic garden is to lay the groundwork. If you like to give the ground more colour and texture, you can add some pebbles. 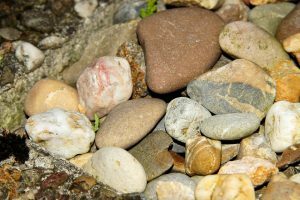 You could also take some large, flat rocks and line them up to make a pathway or look to build a rock formation as a focal point of your garden. But for a more rustic look, you could look to use bricks. 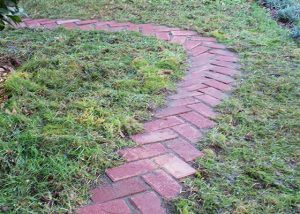 Conjure that old-world feeling by creating a brick pathway. And aside from the traditional way of lining bricks, make it more unique by applying other styles such as the Herringbone pattern shown in a step-by-step guide by Home Depot’s Garden Club. Additionally, we’ve mentioned in a previous Cardiff Times article that you can replace your fencing especially if it has been damaged by high winds. 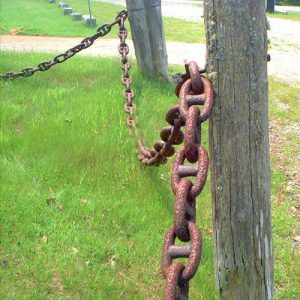 For your rustic garden, The Spruce mentioned how you can use an old ship’s chains as fencing, although it serves more as an ornament rather than a protective barrier. Thus, it should only be used as an accent once you’ve replaced your main fencing. The best candidates for a garden in a port city like Cardiff are plants attuned to coastal environments. 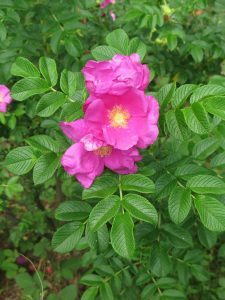 One example is Rosa rugosa– more commonly known as the ‘beach rose’. It’s perfect for coastal areas as it has a high tolerance against drought and poor soil, and it’s sturdy enough to withstand windy conditions. The only things to remember when caring for beach roses are to: a) give each plant enough space for good air circulation; b) water them at ground level and not overhead. For fillers in your garden, you can grow dune grass, AKA beach grass, which is widely available to purchase at garden centres. They look pretty and mowing is not needed unlike standard lawn grass. The two plants above are just a couple of examples of coastal types of vegetation. You can ask at your local gardening store or do some research to learn more about many of the other species. The décor is what will give your garden a rustic appeal. 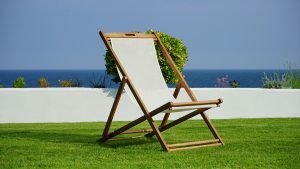 An important thing to consider is that most of your garden furniture and décor should be made of wood to maximise the rural effect. For sitting and dining furniture, you can use wooden picnic tables as they fit nicely with the overall rustic theme. Picnic tables generally come with varying finishes, so pick the kind that suits your style. For example, Screwfix lists a number of picnic tables that have either a planed finish or natural timber finish. If you prefer a more refined appearance, go for a planed finish. It’s smoother as opposed to natural timber. If you’re experienced in DIY, another option is to build your own benches and tables from used pallets. Their planks are usually thick and strong, so they’re a good material for wooden furniture. 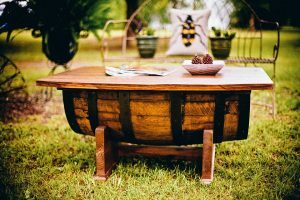 For instance, an old barrel could be re-purposed into a small table. As for other décor, you can look at using other unused items that you have lying around the garden or house. 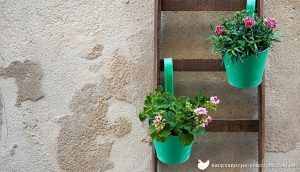 Backyard Chicken Coops suggests using a ladder for hanging plant boxes which can even save space in your garden. 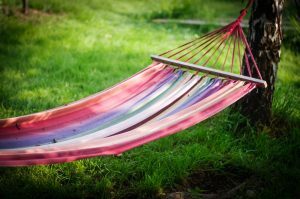 And if you have solid ground, you could even set up a hammock between two trees, perfect for relaxing in during the summer months.